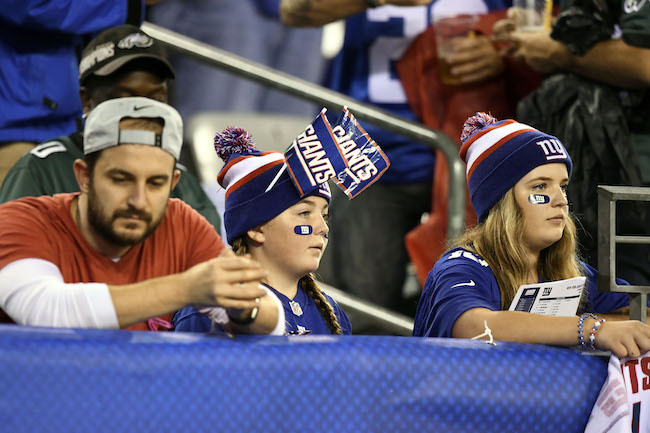 With four minutes left before halftime at Lincoln Financial Field last week, New York Giants fans finally had a reason to smile. 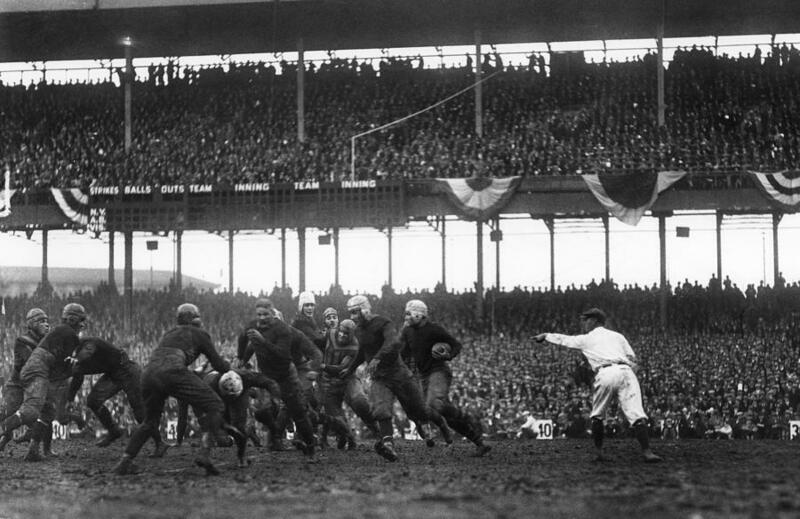 Winners of two straight, the Giants looked primed to win their third game in a row, with the added benefit of finally running roughshod over the hated Philadelphia Eagles. 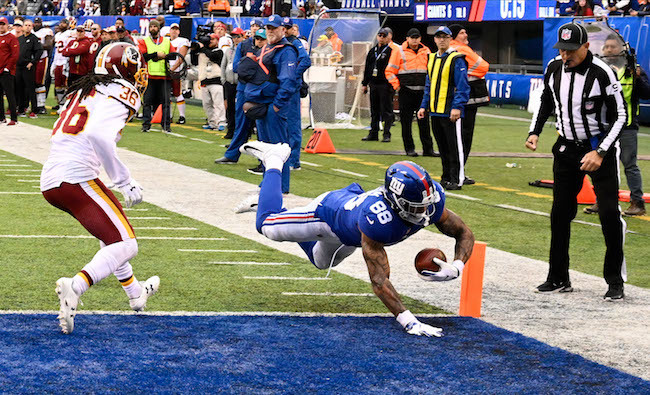 The defending Super Bowl champions were back on their heels, as Saquon Barkley had just ripped off a spectacular 51-yard touchdown run, his second TD of the day. The Giants led 19-3. The offensive game plan was working. An undermanned defense was holding the Eagles in check. Yet by 4PM, all of those positive thoughts and emotions were gone. And Giants fans were left with yet another painfully disheartening loss in what has becoming an embarrassingly one-sided rivalry. Strongest evidence yet that Pat Shurmur is not cut out to be a head coach. Clock mismanagement has become a serious issue with him. Sitting Barkley after the Eagles had cut the score to 19-14 in the 3rd quarter, and giving the player who was killing the Eagles only five second-half touches, suggests a lack of feel for the game. And his Sunday and Monday post-mortem media sessions were real head-scratchers. 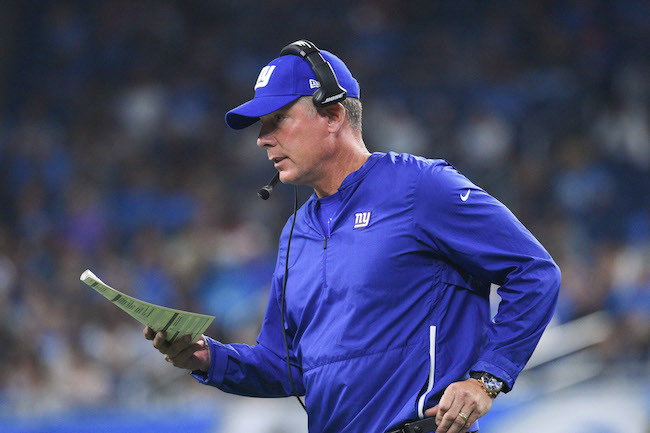 I’m a little wary of completely writing the guy off because I can remember a bunch of games that even Giants greats like Bill Parcells and Tom Coughlin blew, but I’m not feeling it with Shurmur. “But John Mara would never fire a coach after just one season!” Probably true. But that doesn’t make it the correct decision. The run defense, which was supposed to a team strength, has become a problem. As bad as the New York offense was in the second half of last week’s game, the run defense was just as guilty for the loss. Even with the departure of Damon Harrison, guys like Dalvin Tomlinson and B.J. Hill were supposed to be able to hold down the fort. They haven’t. The Eagles knew they were going to win last week once they discovered the Giants couldn’t stop what had been a bottom-tier run offense. Eli… oh Eli… Two very strong games in a row, including one game where he threw only one incompletion. The early warning signs were there. He badly missed seeing a wide open target on the 2-point conversion. 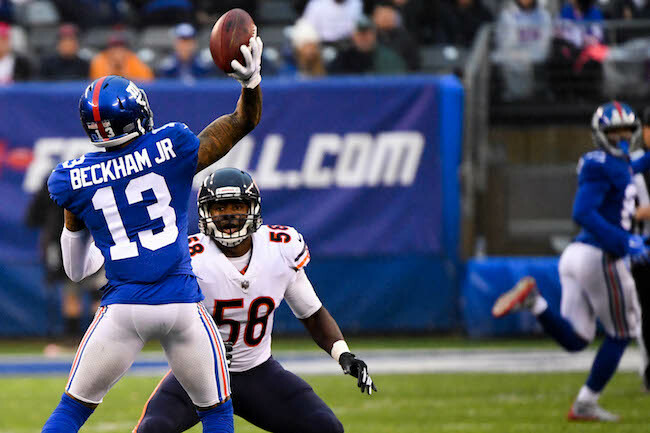 But the real killer was his horrifically dumb and costly interception into double/triple coverage at the end of the first half, ignoring another wide-open target, which cost the Giants certain points. Psychologically, this may have been the biggest mistake of the game. 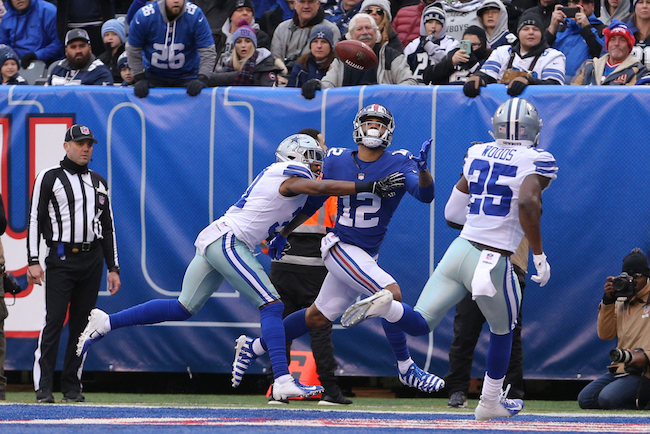 Even at age 37, Eli still makes these head-scratching throws. Once the line play deteriorated in the second half, so did Manning’s play, as New York only generated three second-half points. So why am I rehashing all of this in what is supposed to be a preview for the Chicago Bears? 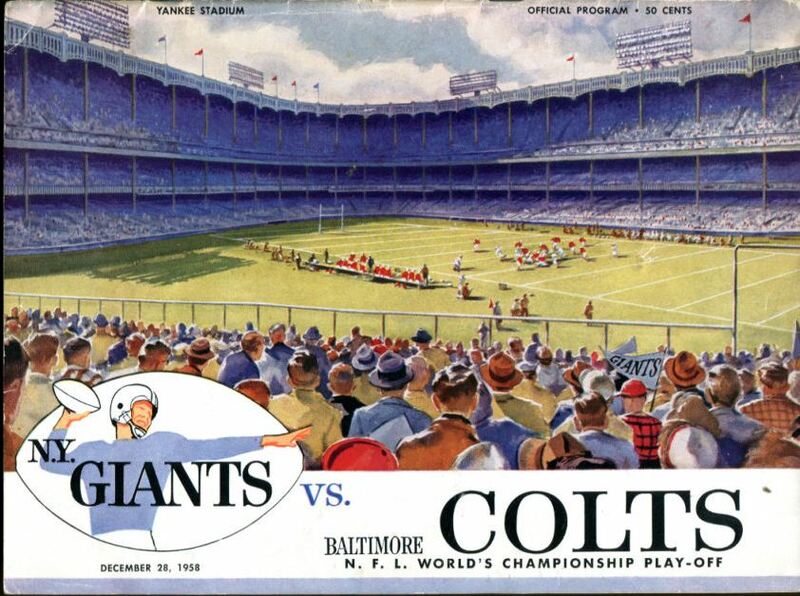 Because I think the storyline for this game is going to be how competitive the Giants are going to be against one of the best teams in the NFC. If Shurmur is going to lose this team, now is the time after last week’s devastating loss, which not only ended any desperate hope for a late playoff run, but was emotionally draining and open to coaching criticism. This could get ugly. Really ugly. The Chicago Bears are 4th in defense (3rd in scoring defense, 2nd in rushing defense, 11th in passing defense). Chicago has forced a lead-leading 29 turnovers (20 of which are interceptions). They have sacked opposing quarterbacks 34 times (five off of the league-leading Steelers). To me, much depends on how the offensive line responds. This unit had been playing better for two and a half games before falling apart again in last week’s second half. Not coincidentally, what had been an improving scoring offense went back into a shell. So does the front five rebound or regress? It’s hard to see the Giants scoring more than 13-17 points if the offensive line doesn’t rebound. So much of New York’s future success or failure depends on what they do at quarterback. Eli is 37 years old and clearly nearing the end. He says he wants to play his entire career with the Giants and has a no-trade clause. He has one year left on his contract and will count about $22 million against the 2019 salary cap. Behind him are journeyman Alex Tanney and rookie Kyle Lauletta. After the Bears game, there are only four games left, and it appears that Lauletta still is not taking 2nd-team snaps during practice. 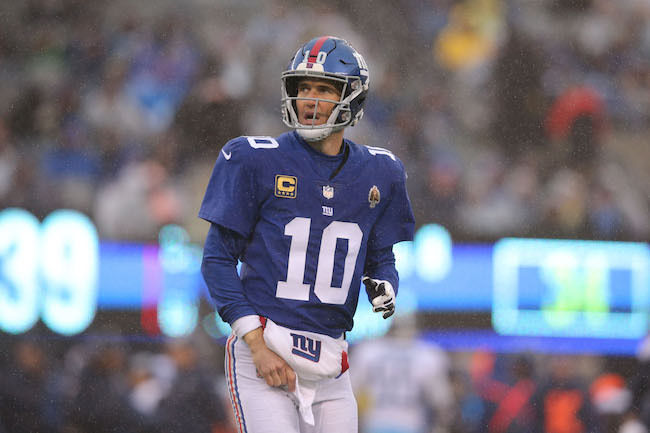 Thus, the Giants will head into the 2019 offseason being forced to assume they will need to draft a QB high in the 2019 NFL Draft. And Eli will probably be back for one last season. This entire thing has the feel of postponing the inevitable and wasting time. 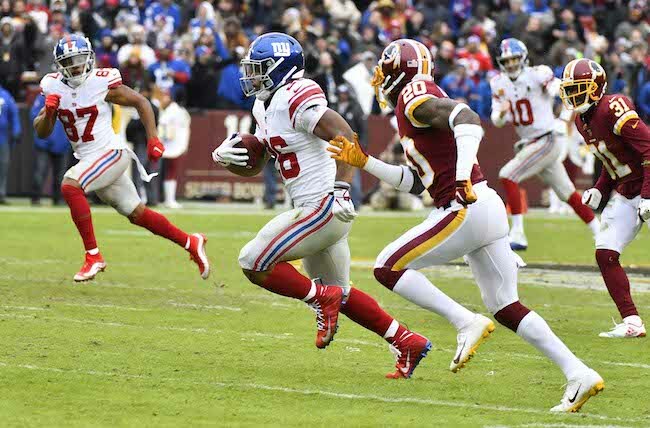 The 23rd-ranked (25th in scoring) New York Giants defense can’t stop the run (26th) or pass (18th). They can’t sack the opposing quarterback (14 in 11 games) or force turnovers (13). And with a game on the line, they can’t hold a lead. Besides that, everything is wonderful. Chicago will be playing their back-up quarterback this week. That’s another kiss of death for the Giants. 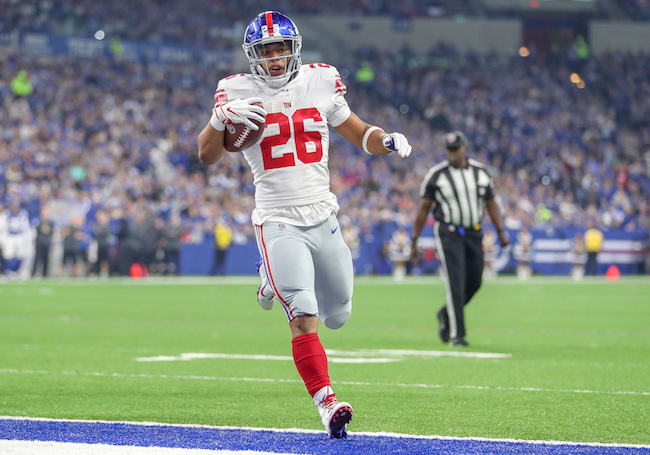 If it were not for Saquon Barkley’s superlative rookie season, Aldrick Rosas would be the team MVP. The stands will be empty. And the empty gray seats will likely reflect the mood of the day. All of this would be somewhat acceptable if there was a sense that there was a viable rebuilding plan under proper leadership. But I still question whether John Mara has the right people in place. The Giants appear to be living in the past.